Maryland's own, Jeff Kinney. He's a genius I tell you. 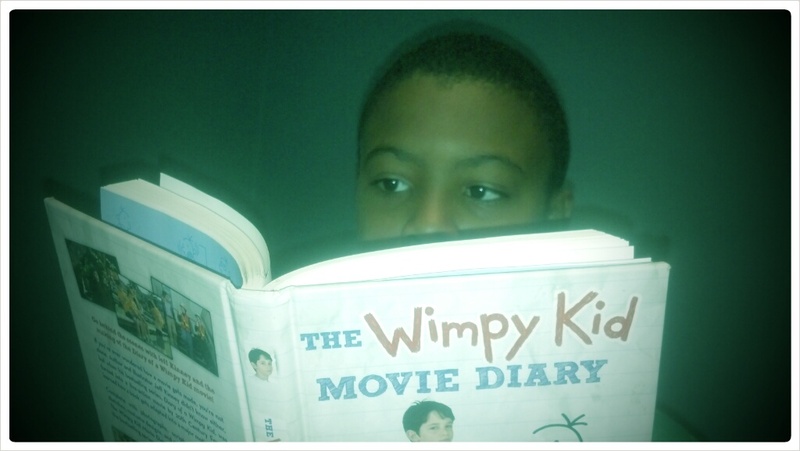 When I first heard of the 'Diary of a Wimpy Kid' book series, I was instantly intrigued. Any book that is written for children and can capture the attention of adults as well, is most likely going to be a huge success. That's a total understatement in this case. Kaden is the proud owner of several books from the Wimpy Kid series. Seems like a small contribution. But multiply this number by millions of loyal fans and I'd say that makes a whole lot of books. 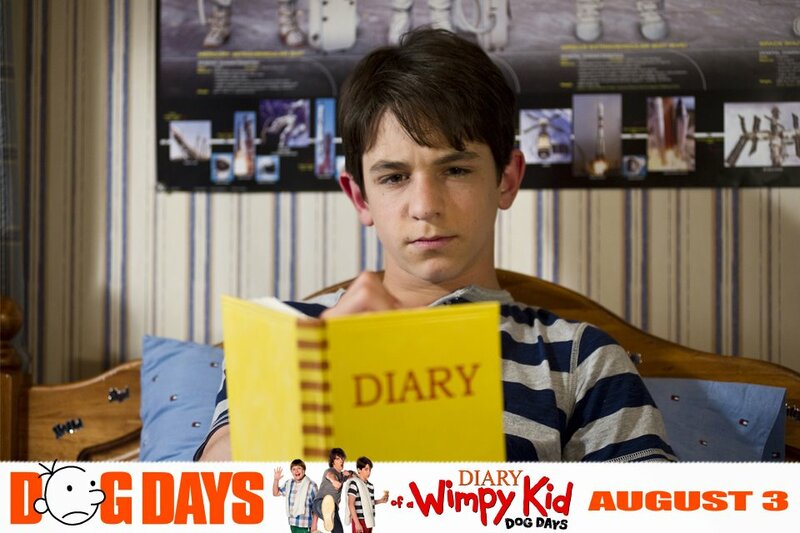 In fact, 'Diary of a Wimpy Kid' has more than 75 million copies in print (as mentioned on the Wimpy Kid website). It looks like Kaden will be adding to his collection again in November when book # 7 is released. For now, it's time for movie #3. Diary of a Wimpy Kid: Dog Days hits theaters on August 3, 2012. Even I am excited to see the movie. The personalities of this group of characters are the perfect blend of relativity. There is at least one character that each one of us can relate to — the geek, the awkward friend, the busy mom, the embarrassing parent, the mean sibling. In a time where bullying is at an all-time high in the country, this movie handles issues in a light-hearted manner. 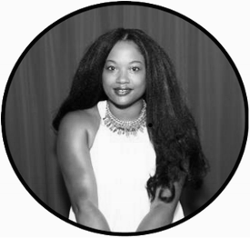 The comedic approach allows everyone to let their guards down while learning an importance lesson about embracing our differences. We are all Wimpy Kids to some degree. Sidenote: I am happy to hear that Jeff Kinney will be at this year's Library of Congress National Book Festival in Washington, D.C. on September 23, 2012. We will be sure to stop by so that Kaden can get one of his books signed. 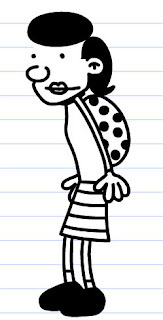 Visit the Wimpy Kid sites! 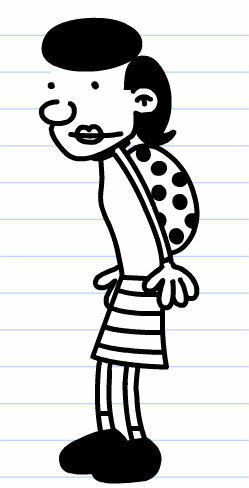 Create your own Wimpy Kid character from the movie Diary of a Wimpy Kid at Wimp Yourself! I did. Check out my Wimpy self over on the right. 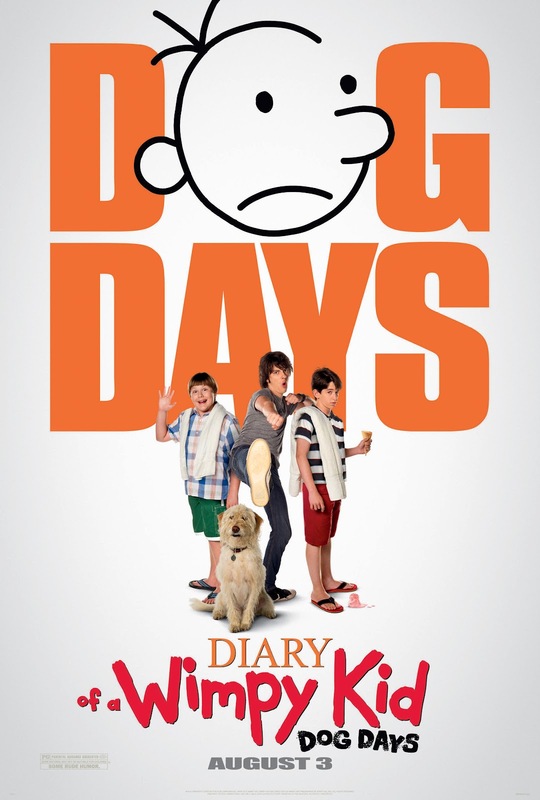 If you're not familiar with the Wimpy Kid movies, or haven't had a chance to purchase a copy of the Dog Days title, perhaps I can help you out a bit. Disclosure Information I was provided a copy of the book and both movies. Opinions and views are my own.